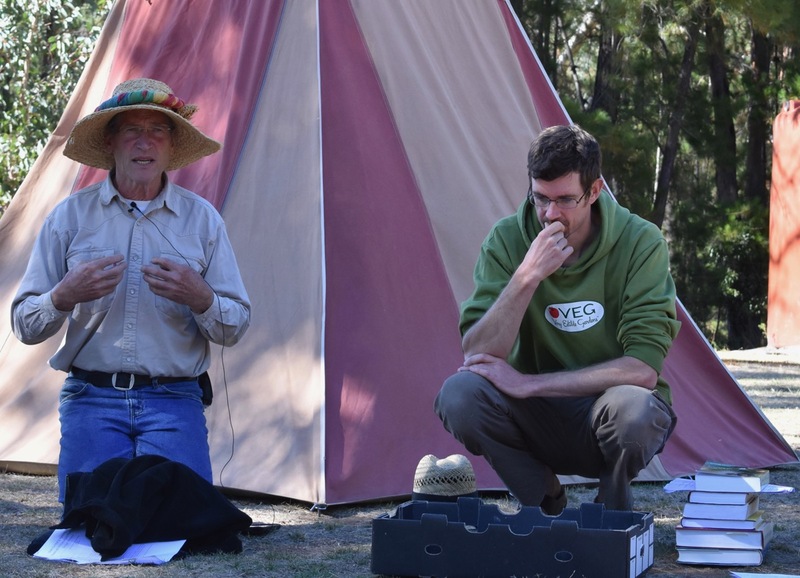 This episode is a recording of a session during a four-day workshop that was run last week by David Holmgren from Holmgren Design and Dan Palmer from Making Permaculture Stronger. 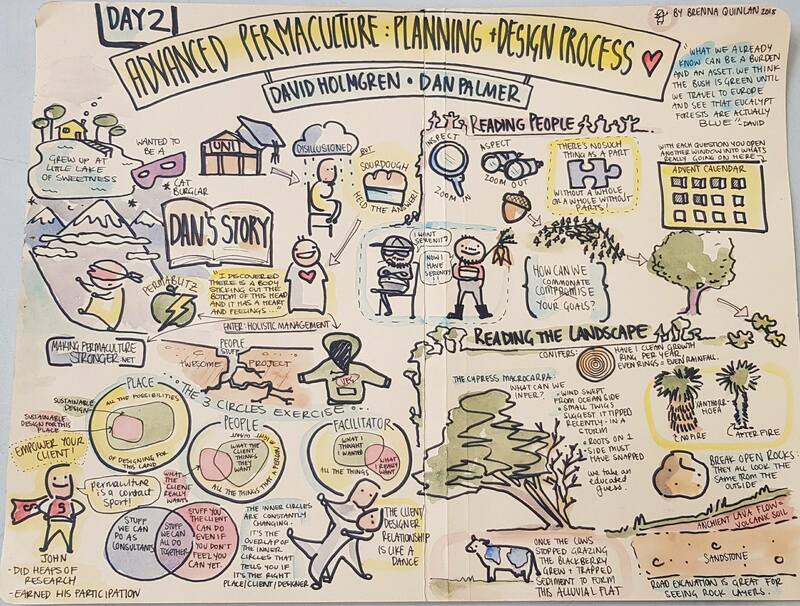 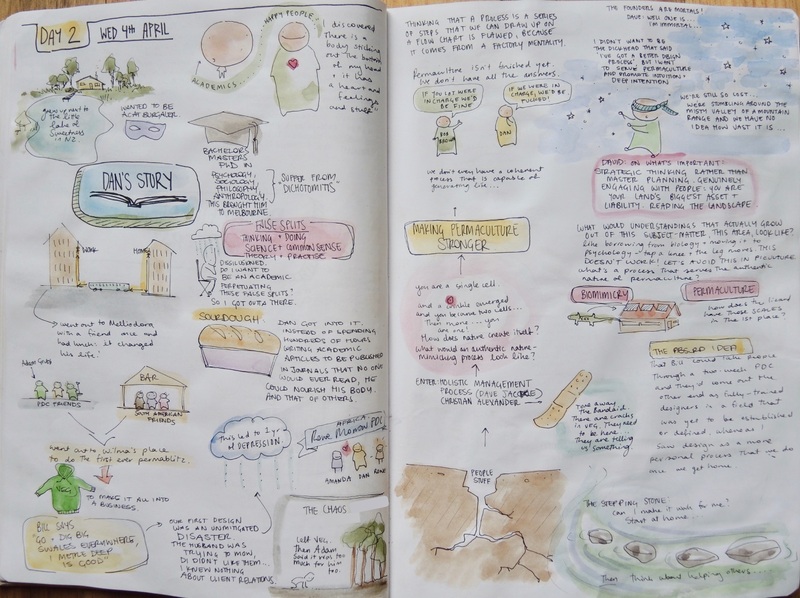 The workshop was entitled Advanced Permaculture Planning and Design Process, and this episode shares the story of Dan’s personal journey with permaculture design process, to which David responds with something of his own story. 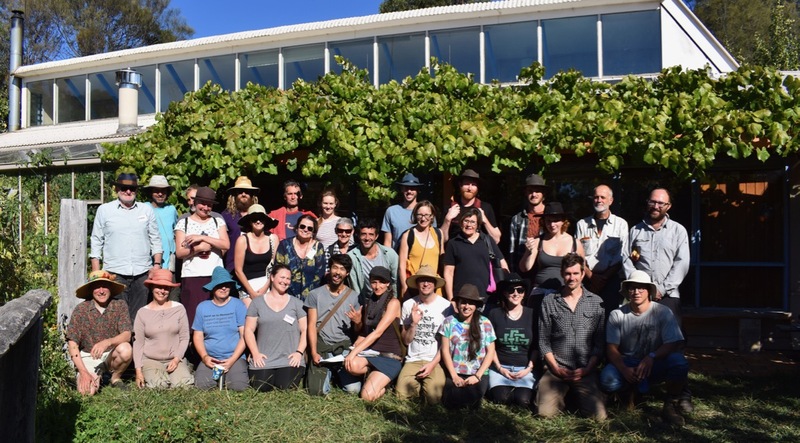 Finally, for anyone who might be interested, there is a detailed six-post report of the 2017 version of this workshop here, and future iterations of this course will be listed here.